On Tuesday, July 23 we are inviting young children to bring their teddy bears to meet Jane Hissey and the original 'Old Bear' at a ‘Teddy Bear's Picnic’ in our courtyard garden. 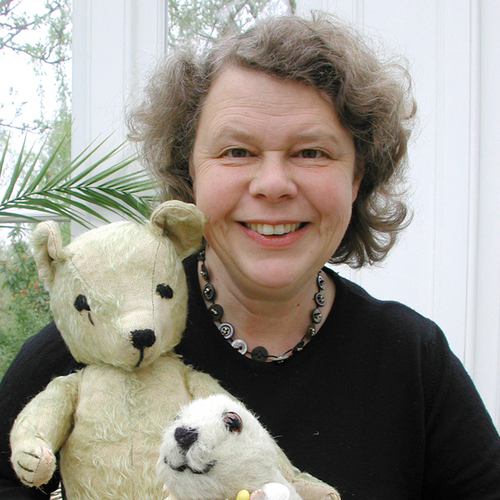 Jane is a British writer and illustrator, best known for her series of children's books ‘Old Bear and Friends’ which became the basis for a BAFTA award winning television series ‘Old Bear Stories’. Her storybook illustrations are based on real toy characters and she will be bringing the real-life ‘Old Bear’ (and friends) to tea to introduce them to the children. 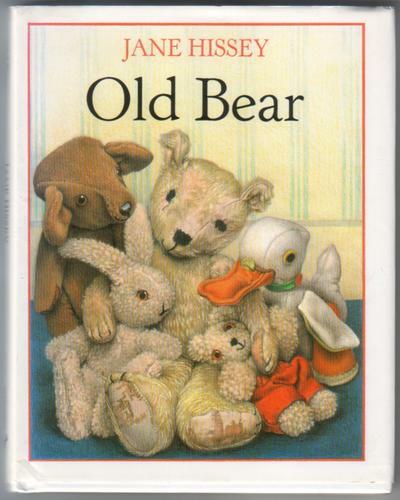 She will be also reading from her delightful books. Tickets are £3 per child (adults come free) and will include a voucher to spend in the shop. Come to the lunchtime picnic at midday, or the 'afternooon tea' at 3pm. Reserve your ticket here - or pop into the shop for more details!